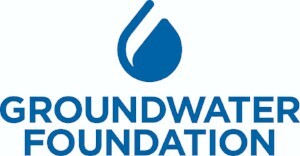 (WESTERVILLE, OH and LINCOLN, NE — May 29 , 2018) — The National Ground Water Association’s (NGWA) Foundation for Groundwater and the Groundwater Foundation today announced the organizations will enter into a merger, establishing the foremost Foundation dedicated to protecting groundwater and enhancing professional practices in the industry. Under the agreement, the combined entity will carry the Groundwater Foundation name and will leverage administrative and operational support from NGWA. “NGWA and the Groundwater Foundation have been partners for several years and we have complementary strengths, experiences, and industry knowledge. 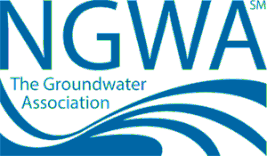 While the Groundwater Foundation has a national presence, our mission is to boost groundwater awareness at the local level, and merging with NGWA’s Foundation allows us to extend this mission, address issues, and educate at every level,” said Ms. Griffin. For more information on the merger, please visit www.ngwa.org.